Get an increased return for your spending on this compatible toner. You\`ll be amazed at the consistent, professional results. Built to handle the toughest print jobs with ease. 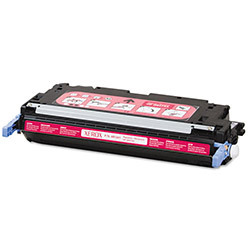 Supply Type: Toner Cartridge; Color(s): Magenta; Device Types: Laser Printer. Red Laser Toner Cartridges from Xerox! 10 In Stock today.